Friday nights. It’s the time where, like most nights, I binge watch horrible TV dramas with a glass of wine in hand. As I set myself up on my lounge, I let out a long sigh of despair as I realised that I left the light on. Thinking of ways that I could turn it off without having to get up, my mind went wandering off on a tangent thinking about the evolution of the light globe. From fire through to lamps, bulbs and now smart lights, I decided that in fact I had it fairly easy and I should get off my backside and count my lucky stars that I even have a light. If you’re like me and assumed that pre-Edison era, everyone was using candles and getting along in life just fine – you’re wrong. Light was not very accessible, fairly expensive and was sometimes even a bit smelly. Let me take you through the history of the humble bulb and how we came to having control over lights from the screen of our smartphones. As we all know, candles have been used as a source of light for thousands of years. However, they were nothing like today’s standard of pleasant aromas and beautiful designs infused with many essential oils. Quite the contrary actually, the earliest origins of candles shows that they were smelly, miss-shaped and didn’t last particularly long. Originally made from animal fat – most commonly cow’s fat – the lard was moulded around a wick made of moss or fabric before being set alight. While not particularly pleasant, this was the only way forward for those needing a source of light as they worked through the night. While revolutionary at the time, oil lamps didn’t provide much a solution to the candle’s downfalls. An entire day’s work back in the day would only afford you ten minutes worth of oil to burn in the lamp. Again, it similarly carried an odour which wasn’t worth the price. It wasn’t long before kerosene was introduced which was a saving grace for many. Not only did kerosene burn brighter and carried less of a scent but it was also cheaper! This saw kerosene lamps used even after Edison invented the light bulb – so much so that they are still used to this day. Light Bulbs And Smart Lights. 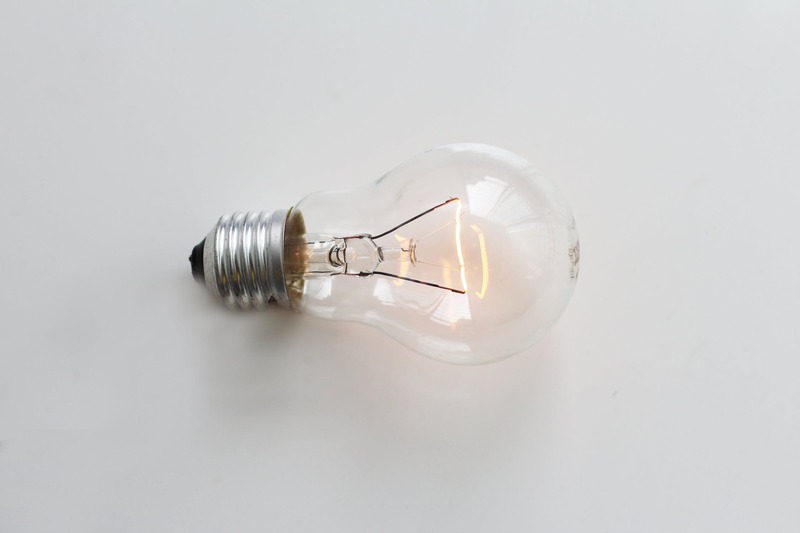 As Edison introduced the light bulb to the world in the early 1800’s, it wasn’t of much use to the ordinary person. To power a bulb required a power plant of sorts which was not in the budgets of the working class. 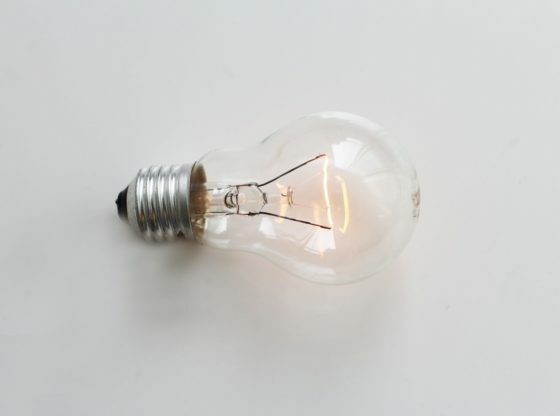 Over time, as technology advanced and electricity played a greater role in society, the common household bulb evolved too. From greater energy savings to various brightness’s, colours and lifespans, I imagined that we reached the peak of the humble bulb circa 2000. Rather, it was just the beginning for the era of smart lights. You can now purchase bulbs which can change colours or even self-adjust to seem to ‘dance’ to the music you’re playing. If you’re new to this wave of technology, it might be a good idea to start at a simpler model for example, click here to see a modern smart light. Unlike previous centuries, we hold the luxury of seizing the day and night as our own. Light illuminates the night life of the world, our cities and even our homes. From candles through to lamps, bulbs and smart lights, we can see the evolution of how light came to be in our homes and is now controllable and customisable from our very own smart phones. So as I switch off my light at the wall, deflated that I don’t have a smart light, I realise that I’m not totally in the dark ages and that for now I’ll have to be happy with my humble light bulb.